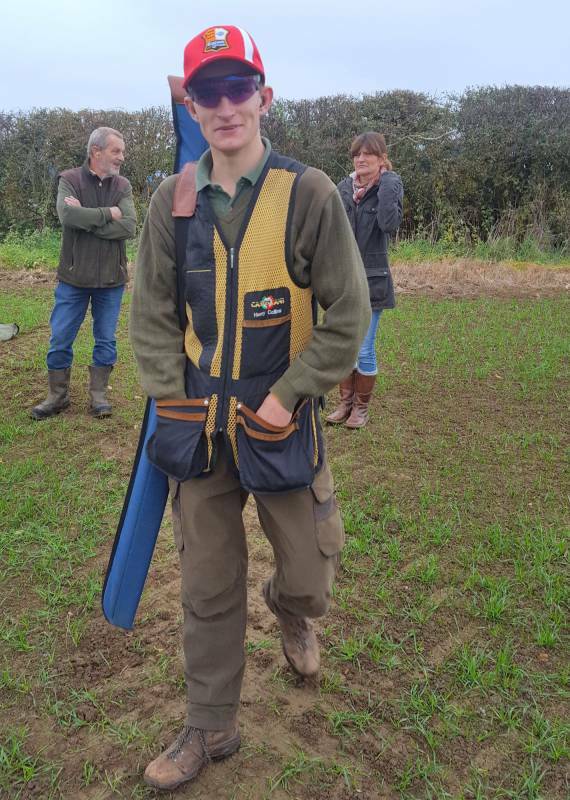 Henry Collins, of Newbold Farm who has been selected as junior captain of the English Sporting Team in the World Championships to be held in Texas 2017. 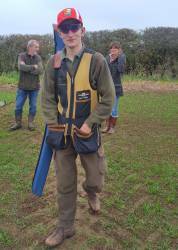 Everyone welcome to try, novices are mentored and Veterans Challenged! We meet on the last Sunday morning of every month (approx. 9.30am-12) on different landowners’ sites, and afterwards usually go to The Bulls Head! All abilities welcome (inc. beginners).